On December 7th, AISG attended the ICSC New York Deal Making convention in New York, NY. 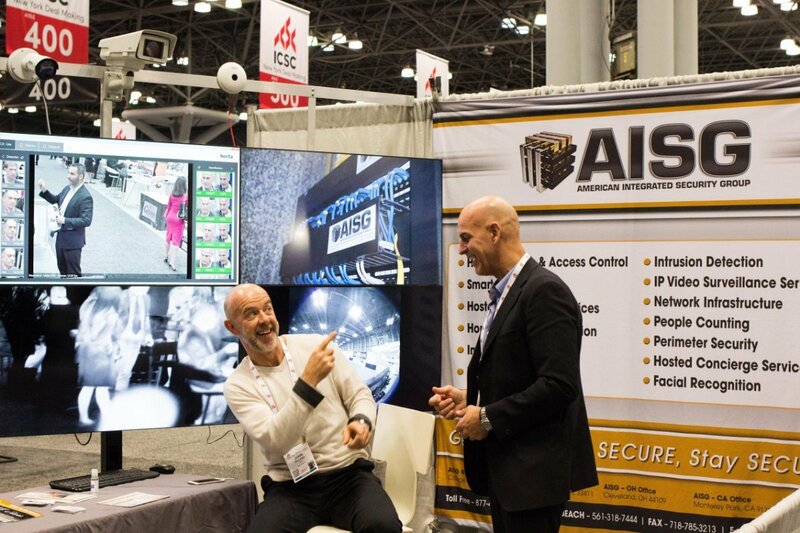 AISG sales engineer, Michael Mansfield, was on hand to present to attendees walking the show. 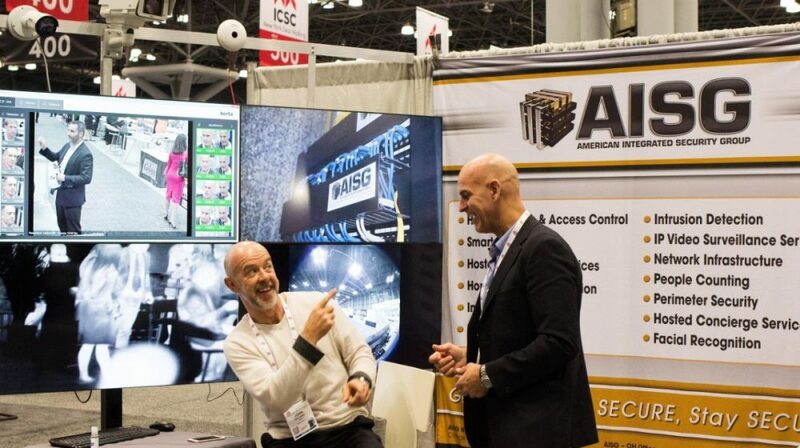 Located at the Jacob Javits Center, the ICSC convention provided a perfect backdrop to inform participants from a variety of different vertical markets on the security solutions possible through AISG.